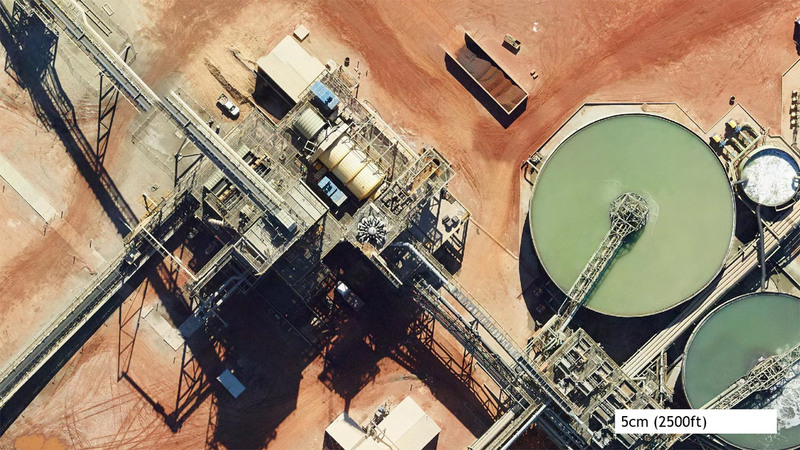 Supplier of premium survey grade multi-spectral aerial imagery and industrial drone services, including orthophotos, elevation data, 3D models, Machine Learning, Artificial Intelligence, GIS mapping and more. Since then, our Gtech™ cameras have collected more than 4,603,897 km² of imagery*, equating to 59.9% of the total land area of Australia. Ensuing growth in the demand for services resulted in 1,913,728 km² being captured in 2017/18 alone. 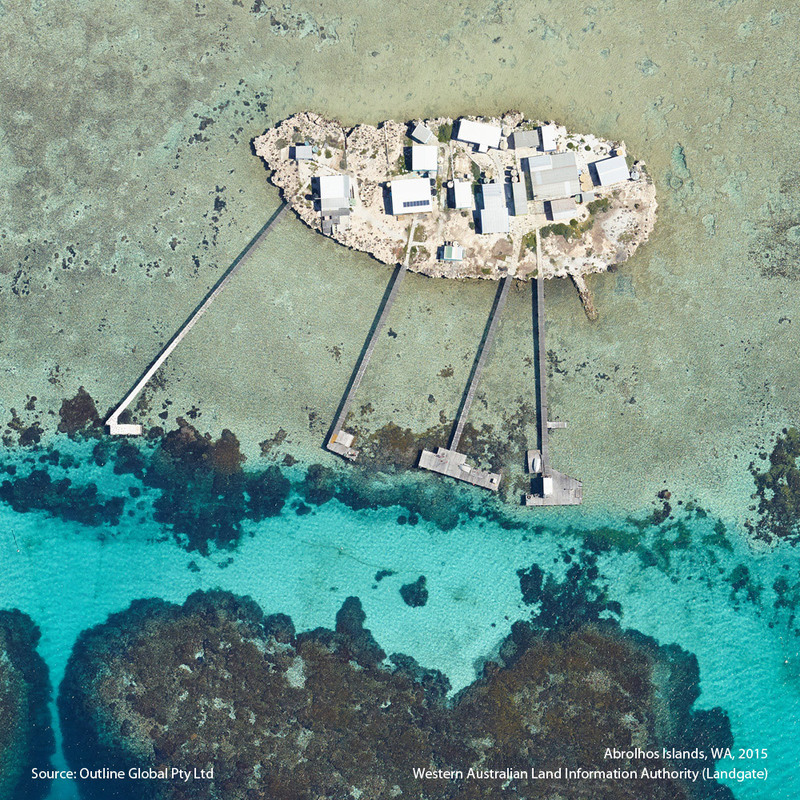 The broad scale uptake of this technology, the quality of the product and professional service has made Outline one of the most trusted aerial imagery suppliers in Australia. Expensive legacy aerial camera systems which are permanently installed in aircraft make them unwieldy and expensive to move around the country. With Outline - customers have real choice of superior quality imagery at good prices. Our industry leading technology provides superior quality and accuracy. Our strong client focus and impeccable track record, delivers guaranteed results. 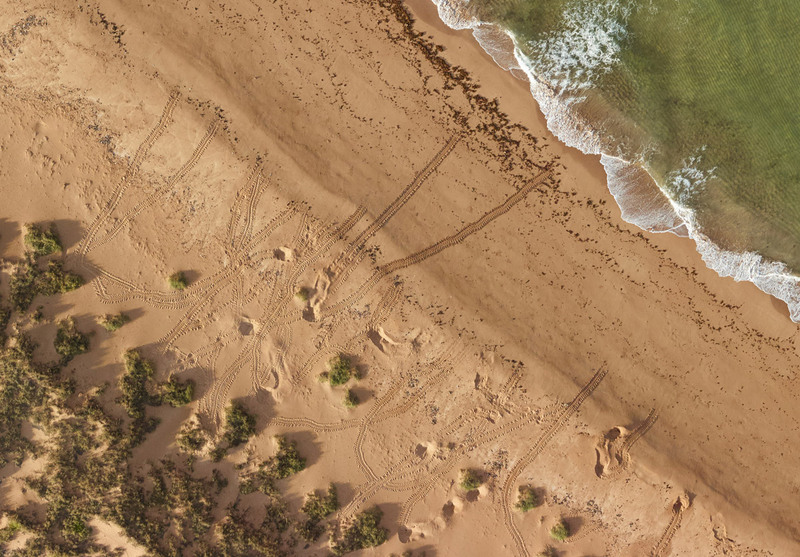 Our technology provides imagery where you need it, when you need it. The portability of our camera pods ensure rapid mobilisation and quick turnaround. The best prices for comparable quality, guaranteed. ISO 9001:2015 certified, Australian owned and operated company. Happy with the imagery and no issue with the data. The project was very well executed. "The imagery looks really sharp and realistic.Thanks again for a good job"
"Happy with the imagery and no issue with the data. The project was very well executed"
A selection from over 240 customers, no job is too small or inconvenient. We look forward to adding value to your business. Need straightforward advice on the best image based spatial solution for your business, talk to us!